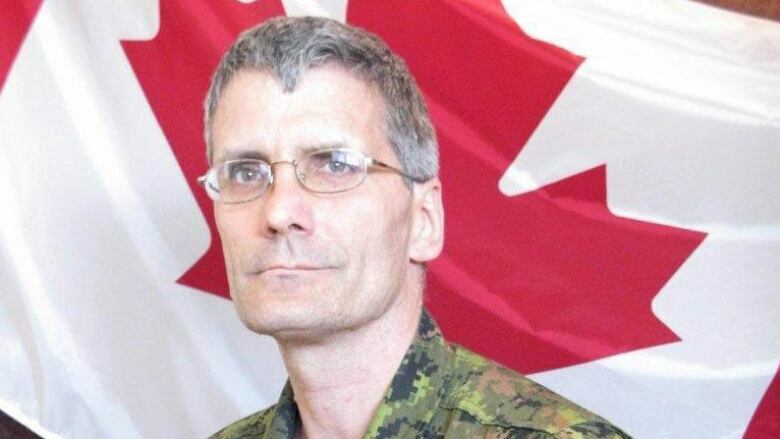 A newly released coroner's report into the death of Warrant Officer Patrice Vincent has revealed the perpetrator, Martin Couture-Rouleau, told authorities he wouldn't turn himself in case he got the chance to run over another soldier. A newly released Quebec coroner's report into the death of Warrant Officer Patrice Vincent has revealed his assailant told authorities he wouldn't turn himself in case he got the chance to kill another soldier. Vincent was critically injured and later died in hospital and his colleague sustained non-life-threatening injuries. Following the hit-and-run, local police spotted the vehicle and a high-speed chase ensued. During that chase, Couture-Rouleau called 911 and took responsibility for the hit-and-run. He informed the dispatcher to "alert Canada, the governor and everyone who is responsible for the army" to leave the coalition fighting against ISIS. He was asked to turn himself in. He refused, saying he "might cross paths with another one of your soldiers" and "I'll kill them." "I'm not on the phone to discuss with you, I'm on the phone with you to give you a message," he told the 911 dispatcher. Couture-Rouleau eventually crashed the car into a ditch, got out and ran toward a police officer while armed with two knives, the report said. Police shot and killed him. Last month, Vincent's family told CBC News they hoped the coroner would issue recommendations to prevent a similar attack. However, there are no recommendations in the report.